What a surprise today to hear inspiring new music on the radio from a relatively new band that released a new album about three weeks ago. The band is Whitehorse, a duo. They have a song with an immediately catchy beat and bass line. Then, second to immediately, fantastic harmonies! Gosh, I just hit play again to get that intro another time. Now, it’s your turn. Don’t watch the video – just sit back, listen, and absorb “Baby What’s Wrong”. The music seeps into you a bit, which is nice. I looked up the band to listen to other music by Whitehorse hoping it would be similar quality. To my surprise, it was. It seems there is a bit of rockabilly influence deep down, and possibly some Latin. Nice combination. Next I found their interpretation of “I’m On Fire” originally written by Bruce Springsteen. I’m jealous because I love that song. However, I have to admit my favorite performance of the song is this one done by Bruce live. It must have been something to be there and witness Bruce’s performance in person! Finally, my favorite arrangement of “I’m On Fire” is by Town Mountain. Though, I digress. Whitehorse has a playlist on YouTube where you can sample all their music. And, they are currently on tour. If they stop near me, I’ll definitely catch their show. Of course the bass line in this song draws my attention. The bass line is intoxicating. Plus, the crowd involvement brings you into the music right away. 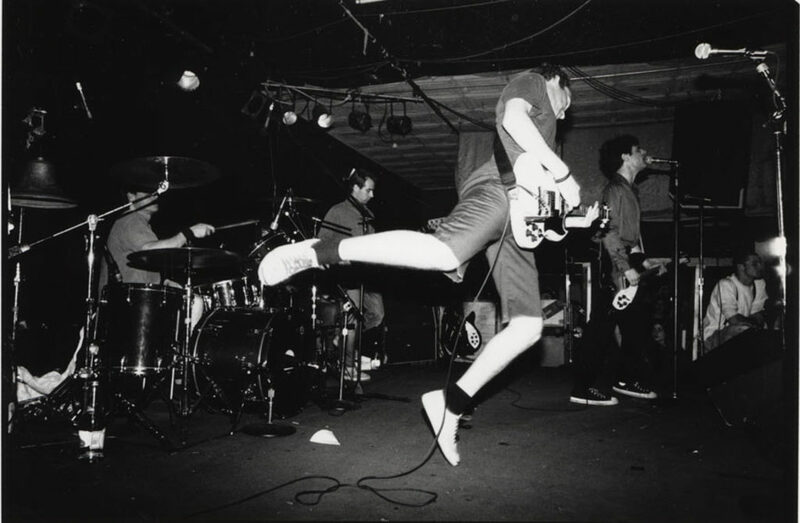 One of my first concerts was Fugazi in a warehouse with a stage, bar and cement floor. It was the first time I witnessed a mosh pit. And, participated in a mosh pit. And, I’ll never forget it. The song “Is You Is or Is You Ain’t My Baby” has been a favorite of mine since Tom and Jerry did the musical number one Saturday morning. What a fun cartoon! I especially like the stand up bass. (wink wink) Now, check out this version by Anita O’Day. Wow! Many years after that Tom and Jerry Saturday morning, I was driving in the car when an interview with singer / vocalist Anita O’Day came on “Fresh Air”. I had never heard of Anita O’Day, but was immediately captivated by her sass and personality. 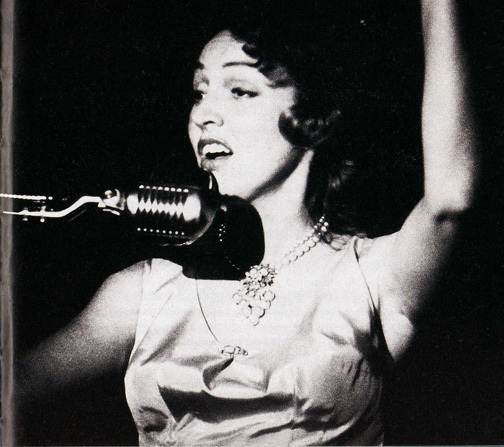 She gave a challenging interview in “Anita O’Day: Revisiting a Classic Voice” and very much frustrated Terry Gross. I laughed out loud several times, but it makes sense that a large talent would have a large personality that doesn’t exactly fit conventional conversation. You can probably quickly name at least five other music interviews that went awry at the journalist’s expense. James Brown comes to my mind right away. The interview points out that Anita changed her last name to O’Day because, in pig Latin, O’Day means dough, and she hoped to make plenty of it. At least she had her priorities straight from the beginning. Ha! Somewhere I read O’Day modeled her long, vocal solos after horn players. For instance, she would imitate a saxophone solo vocally. At the time, I imagine this was a radical idea. At the least, it was incredibly innovative and possibly came about as a result of necessity. She used what she had to entertain and, ultimately, to earn a living. Evidently, O’Day had quite a few personal challenges along the way. Nonetheless, I have great respect for her music and accomplishments. Check out her Newport Jazz Festival performance and you will, too. Japanese researchers published in the journal Frontiers in Psychology that listening to sad music might evoke positive emotions. Those of you that know me know I am always reading and quoting studies. There is a part of me that loves trying to understand human behavior. That said, I found these findings and additional thoughts expressed by musician Gillian Welch to be interesting and revealing. Science Daily quotes the study as saying “Emotion experienced by music has no direct danger or harm unlike the emotion experienced in everyday life. Therefore, we can even enjoy unpleasant emotion such as sadness.” These results are in line with the tradition of tragedy in music. Actually, the tradition of tragedy in art and entertainment goes all the way back to Greek tragedy in the 5th century BC. So, perhaps a study was not really necessary to prove that humans enjoy experiencing sadness expressed outside of themselves. 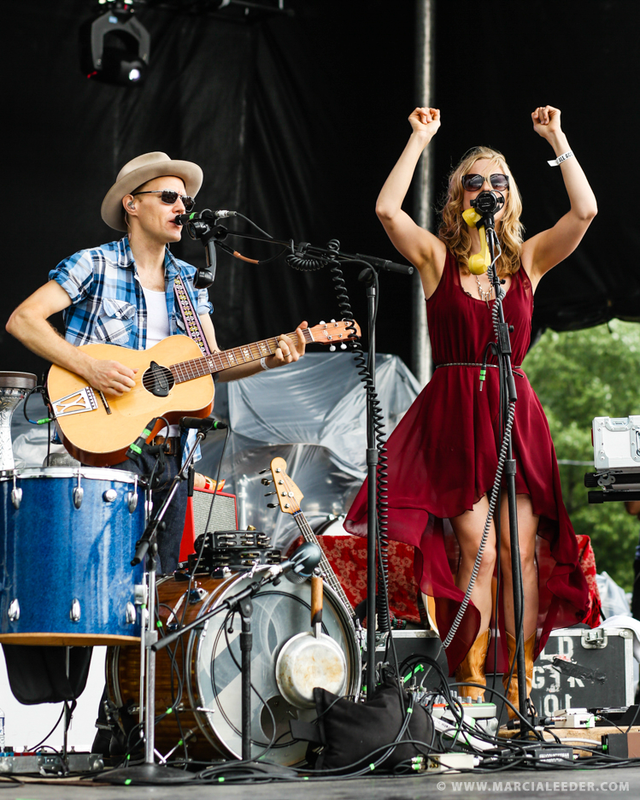 Gillian Welch says “music used to be the be-all and end-all of entertainment and art, for the populace, back before TV and movies.” It’s easy to forget that entertainment by TV in the U.S. has only been around for about 85 years and movies about 100 years. That seems like a long time. However, recent findings indicate early modern humans could have spent their evenings sitting around the fire, playing bone flutes and singing songs 40,000 years ago! 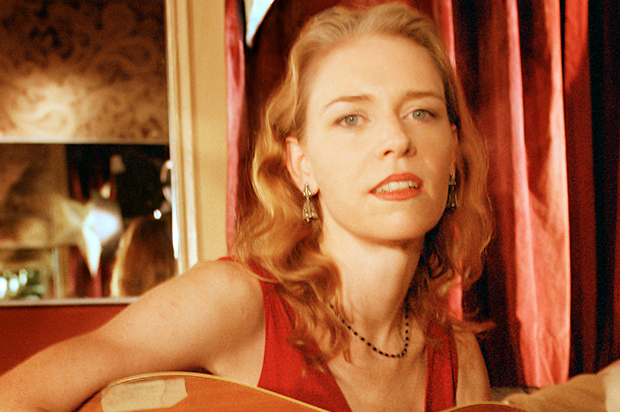 In the article, “Gillian Welch: People make art to deal with the gnarliest, most painful events”, she goes on to outline how sadness in music is a coping mechanism and means of expression for life experiences that are incredibly hard to deal with. It not only eases the suffering of the singer or songwriter, but of the listener, too. Recently, I have been down with the flu. While lying in bed, I was thinking of this blog and that I should look up songs about and write about influenza. However, that thought was thoroughly depressing. The best things about American Routes broadcasts are: what you learn about the music, the diversity in music style and where it came from, and the interviews with the artists themselves. This time, I chose to listen to “Soul Sisters – music and interviews with soul singers from the formative era of the mid-1950s through Motown of the late ’60s, and an all-female New Orleans brass band“. Great choice! It really cheered me up. Plus, I found some new-to-me artists and music! For instance, the Pinettes Brass Band (all female brass band) and Bonsoir, Catin (all female cajun, swam pop band). The Pinettes will cheer you up, too, with their tuba, rhythm and excellent solos! Because of the “All About That [Upright] Bass” cover by Kate Davis, I stumbled upon Scott Bradlee and Postmodern Jukebox. First, I can’t say enough great things about Kate’s singing and bass playing. She has incredible talent on the bass and excellent vocals. I am so jealous. Try watching the video only once. Thank you Alan for sharing it with me on Facebook. Here’s my favorite video so far: “Blue Christmas – Dueling Basses” Elvis Cover ft. Kate Davis”. I love the dueling basses!! What a nice departure from all the usual Christmas music. Clearly, Mayhem has a propensity for this kind of thing. It is easy to tell she loves these dresses and is a natural at having her photo taken in them. I admire Mayhem’s enthusiasm and her ability to be completely absorbed with the subject of dresses. 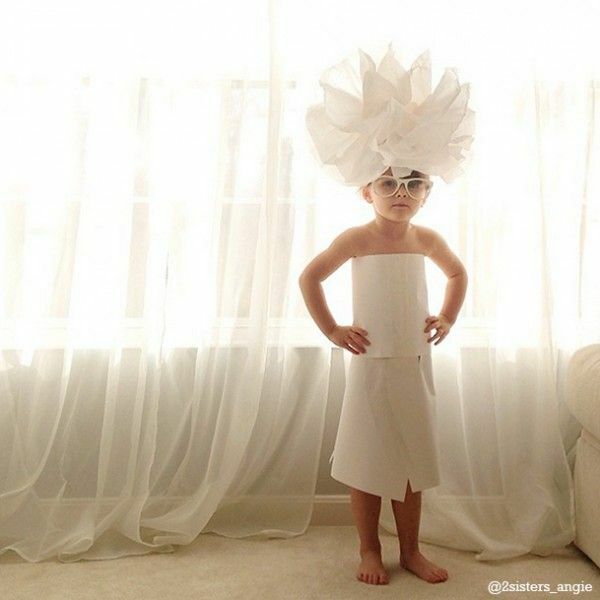 As a testament to her creativity, it’s not just dresses. She is inspired by kites and the Olympics, too. Probably most at that age (or any age) would have moved on after creating one or two and started some other hobby. Credit is due to Mayhem’s mom for endorsing such activities by providing endless supplies of tape and paper (and probably patience). It would be so easy to say “Not now Mayhem, I’m tired”. What?!! Way to go Mayhem! Congratulations. A review of the song “Soda and Salt” by James McMurtry. First, the guitar work on the intro is awesome! The music in this song makes me want to get up and dance immediately. If only I could play guitar like this. Then, when the band comes in – yes! The surprises keep coming, it’s like reading a crime novel, you want to hear what comes next all the way through the song. Surprise – a trombone solo! And then there’s the lyrics, so good. Evidently in ancient Greece and ancient Rome people did not believe creativity came from human beings but that humans were a vessel capturing ideas from outside themselves. The beauty of this concept is removal of intense pressure from the artist. The story Elizabeth tells at 10:10 about American poet Ruth Stone and a poem coming at her from over the landscape and shaking the earth underneath her feet is amazing. Those of you who have experienced bursts of creativity where a song or a painting is completed in one setting, will likely recognize how the result just “happened”. It reminds me of the Keith Richards “Satisfaction” story.